It’s slim pickings in the SUV market nowadays, and most automakers are swapping over to smaller, more fuel-friendly crossover SUVs. While Chevy has an Equinox to cover that category, it also have a big three-row crossover SUV that’s sitting on Chevrolet of Naperville’s lot. 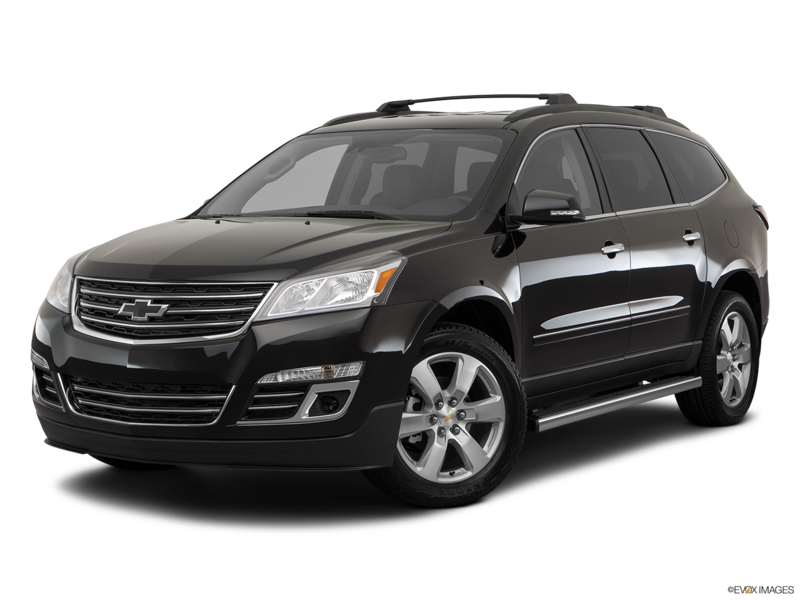 The 2017 Chevy Traverse in Naperville, IL is a refreshing alternative to the otherwise typical truck-like SUV design. 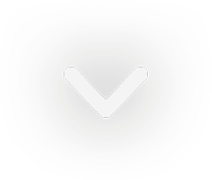 It’s more rounded, and doesn’t look nearly as imposing. For some, this is a good thing. It looks more like a family SUV, rather than a working one — which is exactly what it’s intended for. With a more family-friendly design, well-rounded performance, exceptionally large interior, and top safety scores, the all-new Traverse is perfect for those looking for a way to get the kids from point A to point B without buying a minivan. A crossover is a vehicle that’s a blend between a car and an SUV. The platform the Traverse is built on the GM Lambda platform, which is the platform that underpins the GMC Acadia and Buick Enclave. The goal of a crossover is to take all the well-loved features of an SUV (space, safety, size, etc.) and slap them on a base that’s more handling-oriented, certainly much more suited to traversing parking lots or tight spaces when compared to the Suburban or Tahoe, which both sit on a truck platform. Even though it’s a large three-row crossover, it’s still pegged as a mid-size crossover SUV (or CUV for short) by Chevy. This puts it in the same segment as vehicles like the Toyota Highlander or Ford Edge, even if it’s considered large for its class. This increase in size comes with plenty of benefits, such as increased passenger and cargo space. This spacious interior is easily one of the main appeals of the Traverse. The safety is also solid, and the powertrain and performance of this three-row crossover keeps pace with same-segment competitors. The new Traverse features a 3.6-liter V6 engine, which puts out 281 horsepower and 266 lb.-ft. of torque. It’s important to note these engine specs only apply to the LS and LT trim levels. While the Premier model might not get a different engine, the power output is bumped up a bit thanks to a dual exhaust system. On that trim, the 3.6-liter is able to generate 288 horsepower and 270 lb.-ft. of torque. It might not be a significant increase, but the extra torque gives the Premier slightly more kick than the lower trim levels. A six-speed automatic is the only available transmission type, but you can choose between front-wheel drive or all-wheel drive. All-wheel drive provides increased capability when traversing hazardous terrain without (thankfully) drastically altering fuel economy. The fuel economy of a FWD Traverse is 15 mpg city, 22 mpg highway, and 18 mpg combined. The AWD model comes in at 15 mpg city, 22 mpg highway, and 17 mpg combined. These numbers are average for a V6 powered SUV of this size. Then again, if you are worried about fuel economy, you won’t be looking at SUVs. When properly equipped, the Traverse tows up to 5,200 pounds, a higher-than-average figure for this segment. And, the Traverse feels right at home on the open highway. The suspension provides above-average ride quality for a vehicle like this, and the body structure is solid enough that nothing rattles or jolts when you hit a pothole. Combine that with sound-deadening materials to keep wind and road noise out, and it’s a well-rounded ride. Handling is confident, but by no means sporty or precise. It is a large SUV at heart after all, so this should be expected. You’ll find the 2017 Traverse actually has one of the best interiors in the segment. Not only does it have a handsome and well-thought out design, the Traverse features more upscale materials than some of its competitors as well. What really draws customers in though is the abundance of space. Front-row passengers are greeted with a huge amount of head and legroom, and second-row passengers enjoy the same type of space. Even the third row bench seat can comfortably hold larger kids and average size adults with the second-row seats scooted forward a bit. This is a rarity in most crossover vehicles — especially mid-size ones. In most, the third row only fits smaller children. Then again, it’s large even by mid-size standards, which most likely contributed to the Traverse’s capability to comfortably fit eight people. Even more impressive is the storage space, which is actually best-in-class, beating out all other competitors in the segment. Even when the third-row seats are up, it can still store more than most competitors. With all the seats folded down, the Traverse experiences a cavernous 116.3 cu. ft. of storage space. On the safety side of things, the 2017 Traverse is also one of the best vehicles in the segment. It’s received an overall 5-star safety rating in government crash testing (the best score available), and scored top marks again in all IIHS (Insurance Institute for Highway Safety) crash test categories. In Edmunds brake testing, the Premier AWD trim took 119 feet to stop from 60 mph, which is a surprisingly better than average result for a crossover SUV of this stature. For safety features, Chevy made sure the Traverse followed their 3-part safety philosophy: prevent, protect, and respond. For preventive safety, the Traverse has all the state-of-the-art features found on other Chevy vehicles for the 2017 model year, such as: lane departure warning, side blind zone alert, rear cross traffic alert, rear park assist, rear vision camera, and lane departure warning. While only the rear vision camera is standard on the base model, the other ones are at least available. They all come standard on the Premier trim. What does come standard on the base model though, are the protective safety features. An industry-first front center air bag makes an appearance, and helps protect the driver and passenger from colliding with each other during a side-impact collision. It will also deploy in a rollover scenario. The more common airbags are also on-board, including full-length side curtain ones for passengers in the third and fourth row. The high-strength steel safety cage is also standard on all models — considering that it’s built into the vehicle. In the event of a collision, Chevy’s OnStar comes standard as well, and includes automatic crash notification. That way if you can’t get ahold of someone, an OnStar advisor will be able to automatically alert emergency personnel to your situation and location. The 2017 Chevy Traverse truly sets itself apart from the other mid-size crossover SUVs on the market. While the engine and fuel economy might be on par with the competition, the handling and ride quality are surprisingly nice. The spacious and upscale interior alone is enough of a reason to grab this vehicle. 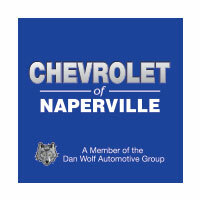 At Chevrolet of Naperville, we have the Traverse in a myriad of colors and trim levels. So, we’ve got what you’re looking for. If you test drive the Traverse, you’ll be accompanied by a staff member who will be able to provide valuable information and answer any questions you might have. We’ll also make sure to give you a competitive price, and ensure that you’ll get full attention from our sales, finance, and (when it’s time) service team. That way, you can have a stress-free car-buying experience, and keep your Traverse for many years to come.